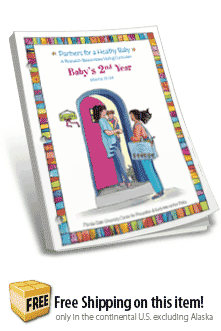 Plan and conduct effective home visits. 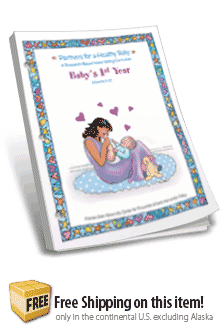 Incorporate best practices into your home visits. 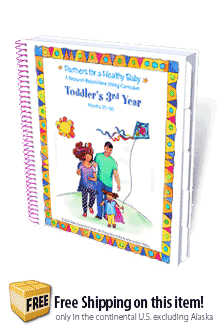 relationships, child development, infant mental health, and parenting. 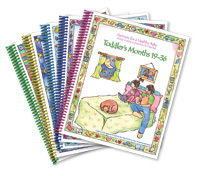 All the information that home visitors need to work with families. 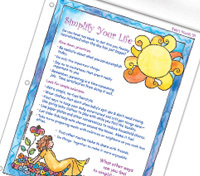 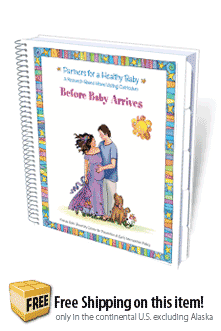 Handouts for the Partners for a Healthy Baby curriculum. 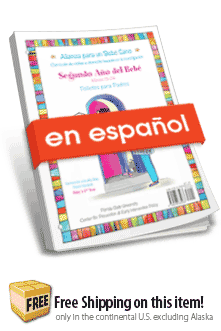 Spanish versions coming in the Summer of 2018! 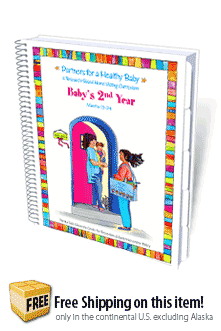 Partners for a Healthy Baby calendar and stickers! 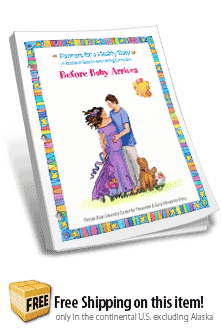 A set of tear-off handouts to accompany the curriculum: Before Baby Arrives. 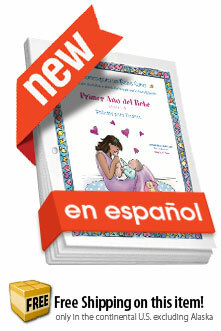 A Spanish translation of tear-off handouts to accompany the curriculum: Before Baby Arrives. 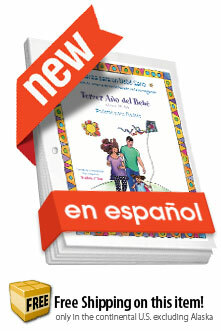 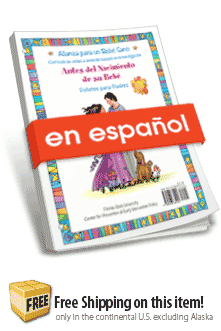 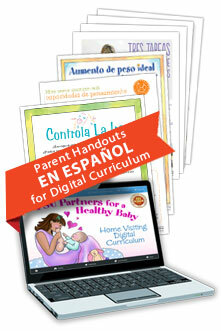 A Spanish translation of the set of tear-off handouts that accompany the curriculum: Baby's 2nd Year. 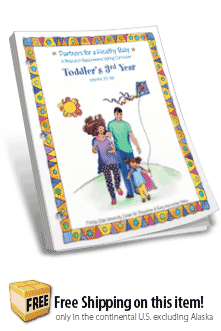 A Spanish translation of tear-off handouts to accompany the curriculum: Toddler's 3rd Year.